Ah what a tasty season the Spring is. 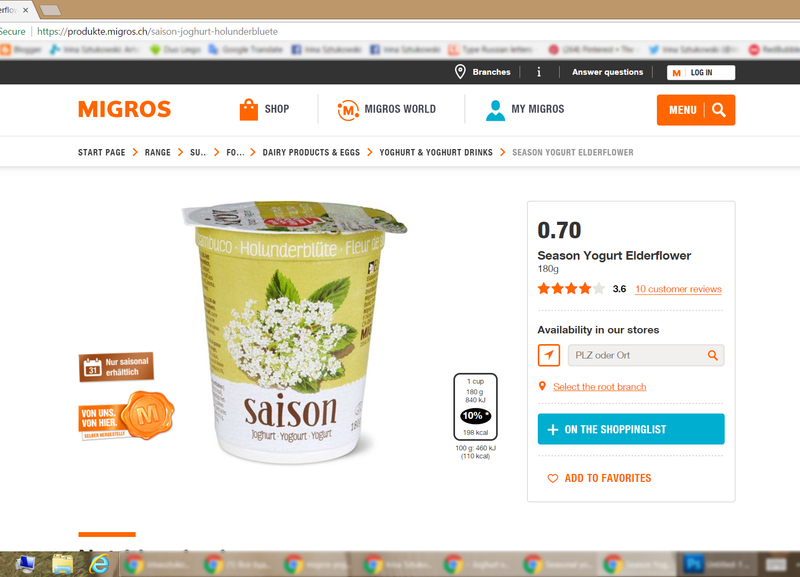 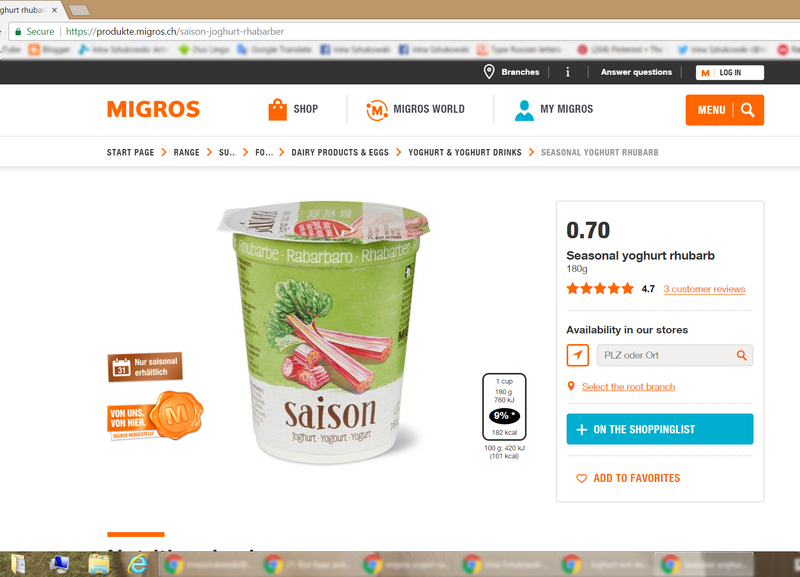 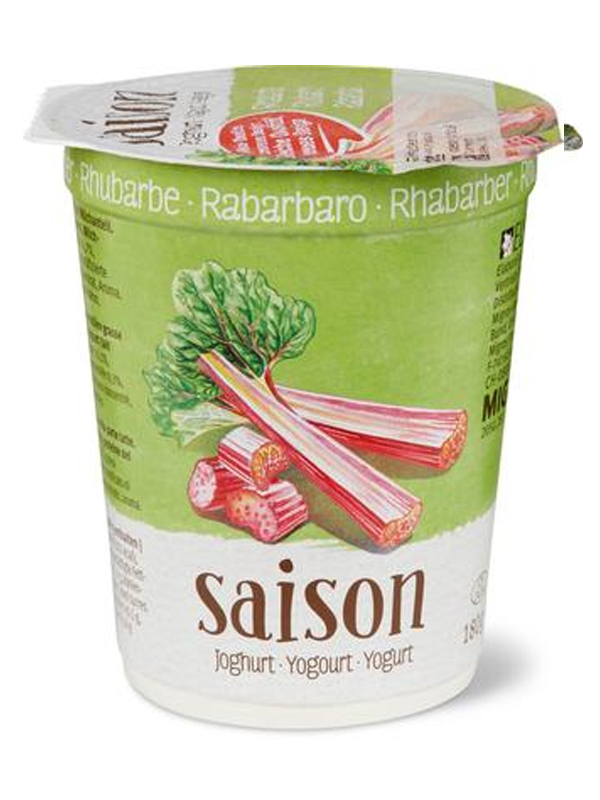 My labels that I painted for Migros Company for their Saison brand are now on the shelves in Europe. 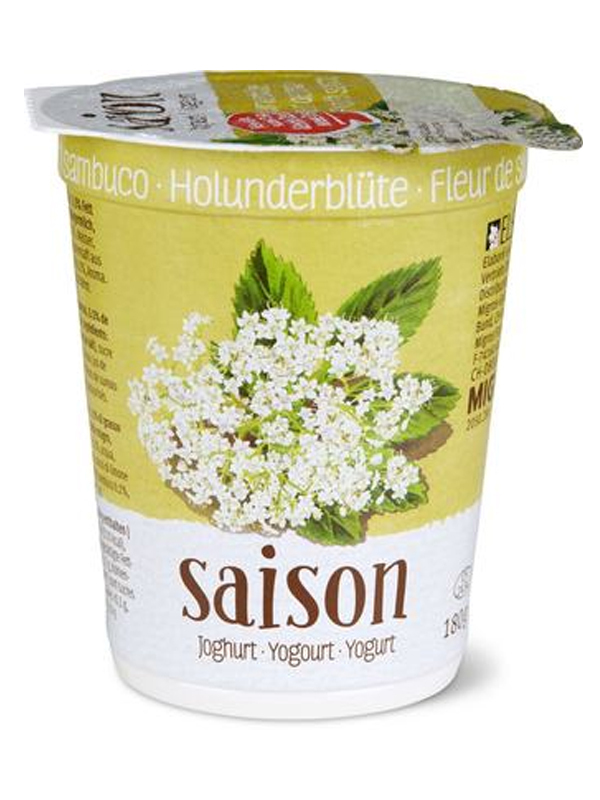 These yogurts' flavors remind me about my childhood, when my grandma grew both Elderberries and Rhubarb in her garden. She loved making jam out of these berries and vegetables. If somebody that day would tell me that I will paint them one day for yogurt labels for a Swiss Company, I'd probably knit my eyebrows in disbelieve :0), but the Miss Serendipity works in some interesting ways, isn't she? !